At 77 The Hill, we take training seriously and feel it is one of the most important things for our staff to take part in. Training and development empower people to work with confidence and knowledge, by learning new skills and polishing existing ones. 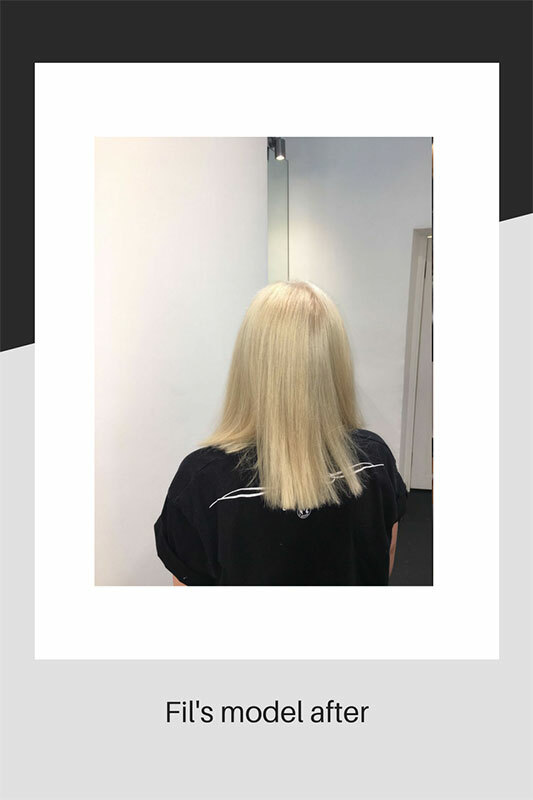 Continuing with our training programme, this week saw the turn of our hair manager, Natalina and stylist Fil for a Blonde training day. 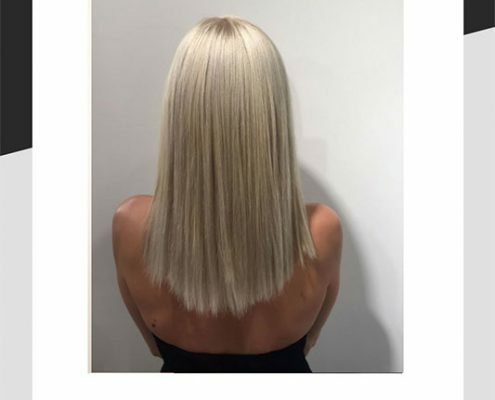 Blonde is the colour service most frequently asked for and is constantly changing and recreating itself with new products, treatments and methods. 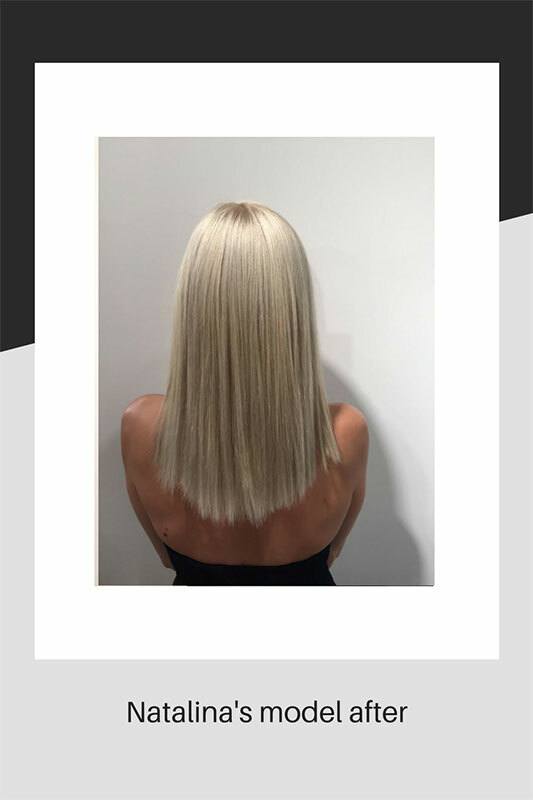 Models were provided and both Natalina and Fil were given the challenge of making them blonde and toned. 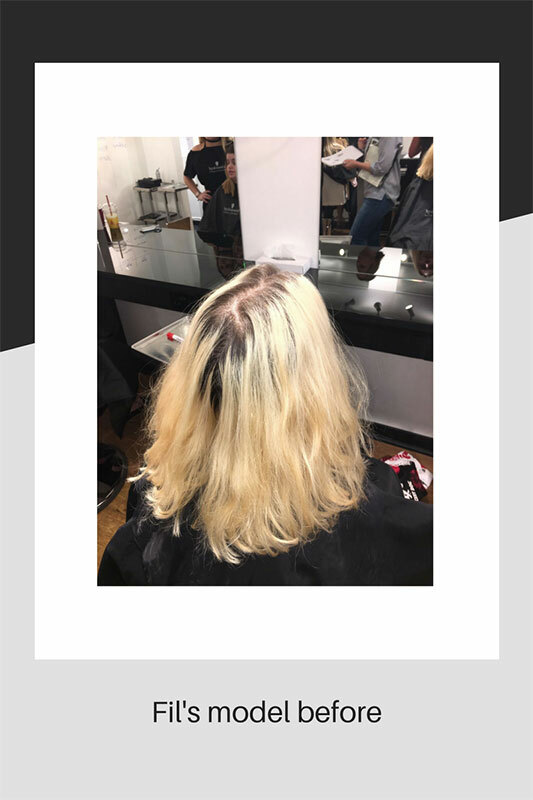 They were each given a model each to work on and both had different methods of colouring and achieving the blonde result, using Blondme lighteners and toner. 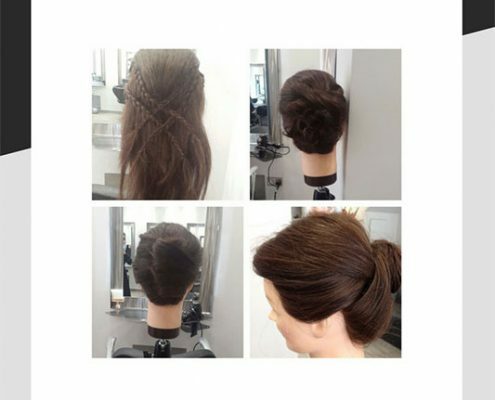 The course was hosted by Schwarzkopf at Billie Currie’s salon in the West End. 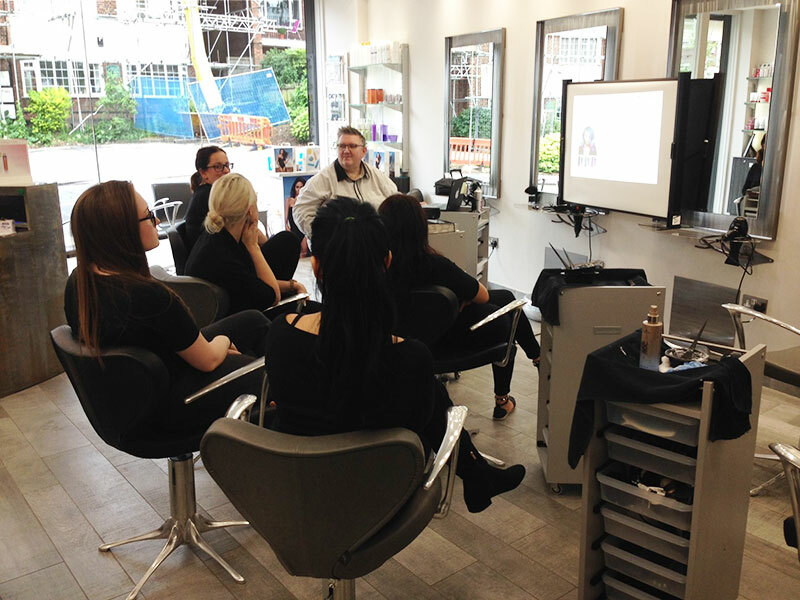 We also had an afternoon with the wonderful Jamie Farrar from Schwarzkopf, where we learned about new products and were able to watch a presentation with Q & A’s after. Schwarzkopf has introduced some new seasonal colours to their Igora range – named Opulescance. There are 6 new shades to try including a rose gold and a lilac – bang on trend. 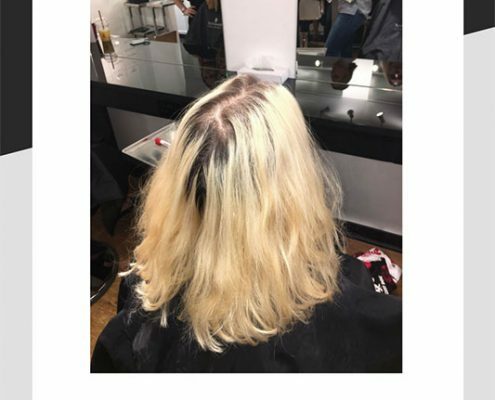 They are permanent colours and can be used on their own or with some base shade added, depending on the amount of grey coverage required. There are lots of exciting new products coming our way soon and we will are always eager to try out new things! 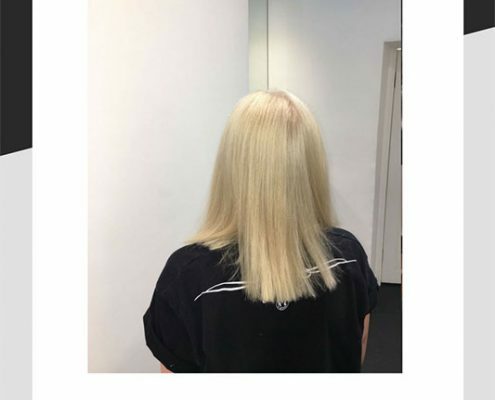 We have recently had the pleasure of Amelia’s company for 2 weeks work experience in the salon. 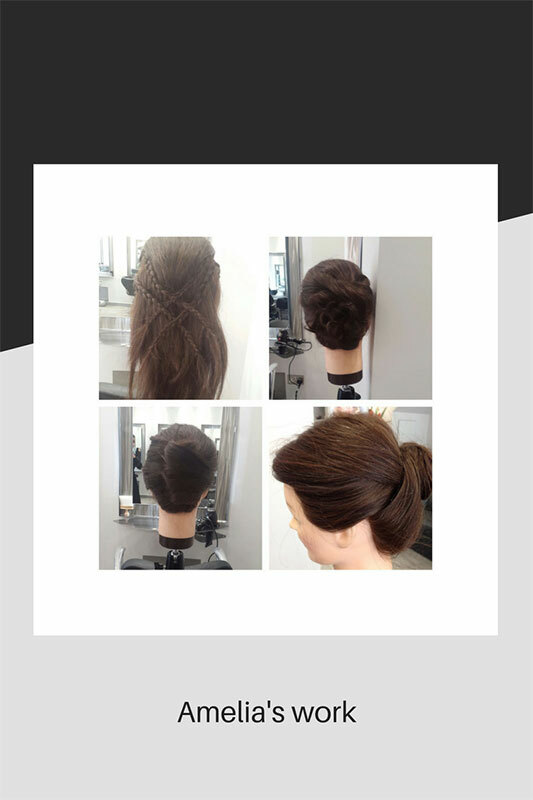 Amelia, who attends Highland’s School, was a great asset to the salon and she was a fast learner. We let her loose on a hair block and her natural talent came through by playing around with the hair. You can see the styles she created, how creative she already is. An absolute star in the making. We strongly believe that making a place for work experience pupils in your business, can boost your workforce and discover amazing talent that can be nurtured over time and in some cases even lead to full-time employment as an apprentice.